Spellbound River Press, 9781945017155, 148pp. 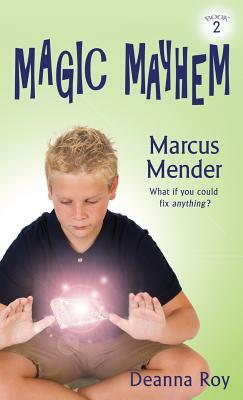 Marcus Mender can fix anything just by holding it. But now, he can't stop Like King Midas and the golden touch, everything becomes new and perfect in Marcus's hands.